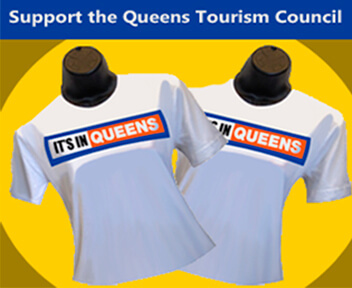 Convince to Midtown Manhattan, Brooklyn, Queens, and Long Island. Immediately adjacent to JFK International Airport, this New York Courtyard offers rooms with LCD TVs and free high-speed internet. It also features an on-site fitness center and a café. All guest rooms are provided with plush beds, luxurious showers and large desks. There is also a mini-fridge in every room. Guests can work out at the fitness centre with cardio equipment, free weights and treadmills. After building up your appetite, drop in to The Bistro for dinner or have a cocktail at the hotel’s lounge. The Bistro serves breakfast, lunch and dinner. 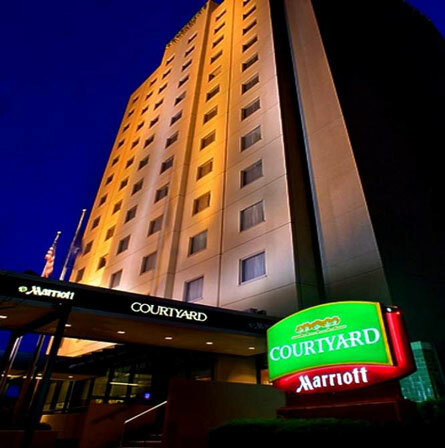 Courtyard New York JFK Airport is convenient to Queens, Brooklyn, and Nassau County business districts and attractions. It is located 16 miles from the Times Square.